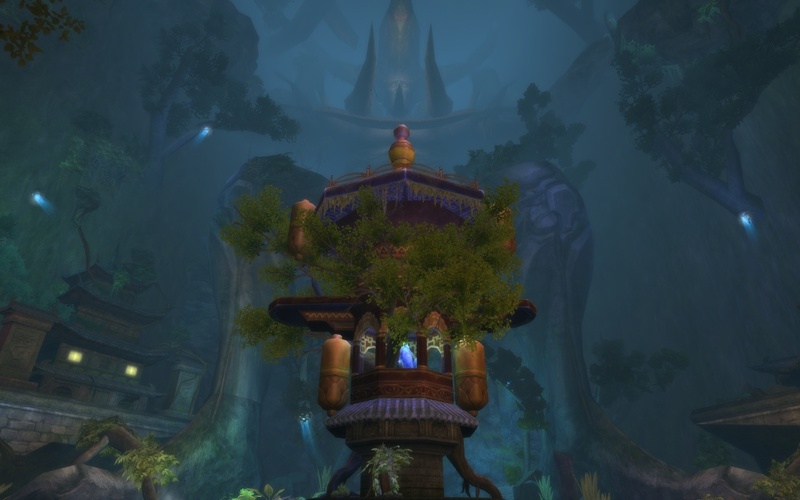 Perfect World Entertainment has revealed two new dungeons for its Jade Dynasty and Ether Saga Online MMORPGs. 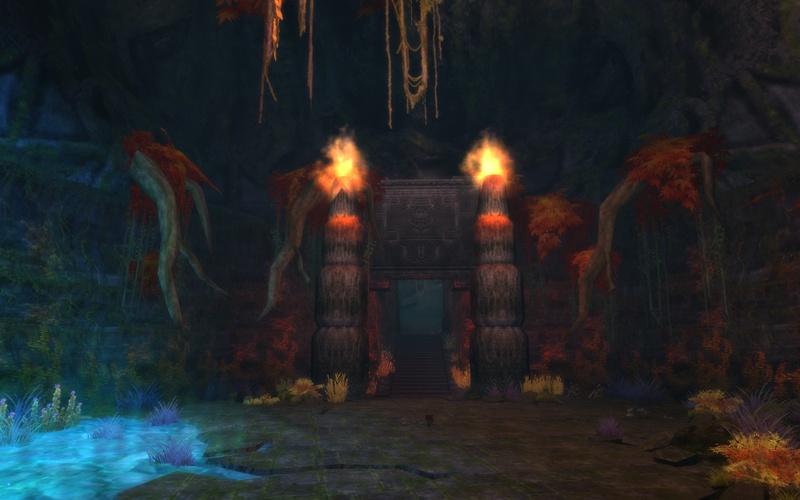 Both of these dungeons will be made available to players soon. 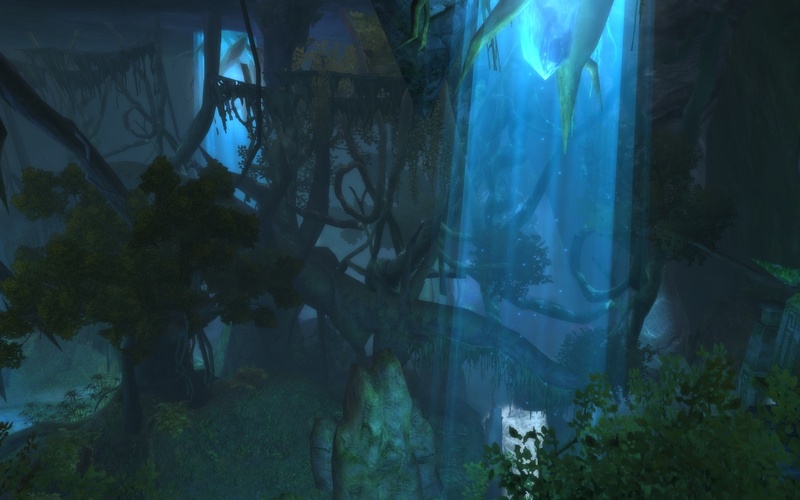 Jade Dynasty sees the Dread Labyrinth, a swampy environment rife with dangers and ruins to explore. 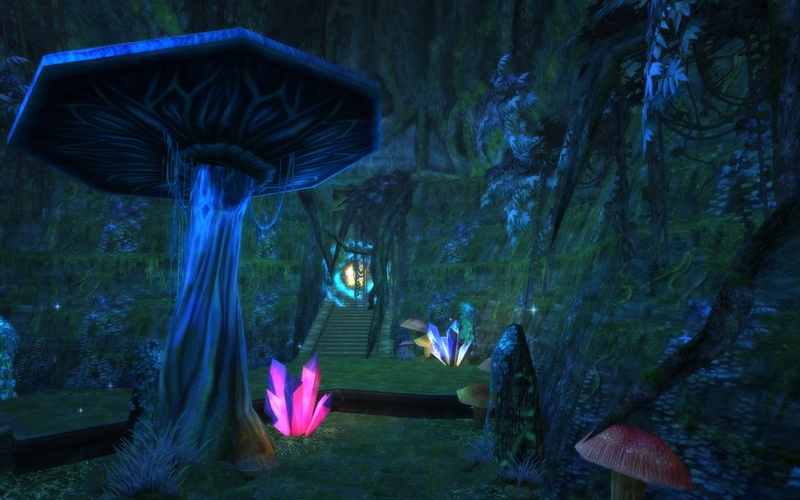 The Flower Cave, Stone Fall cave, Demon Village, and Kirin cave await for players to conquer. 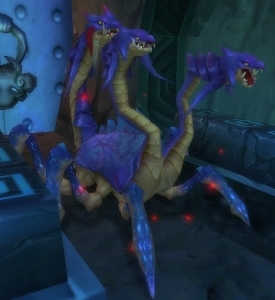 Players are required to be Ascended, and at Level 120-150, though 130 is recommended. Players must also have acquired a Sky Mystic Map. Taichi Pills and Sky Coins are given as rewards. Those parties that defeat more bosses with the least amount of character deaths are rewarded better. Sky Coins are new items that can be used towards the purchase of new pets, Sky Serenity Charms, and Espers in the near future. The Dread Labyrinth is scheduled for April. Ether Saga Online introduces the land of Obscurity, allowing for smaller parties to enjoy in the challenge. Up to six players can enter, but a minimum of four are required. Players must obtain a map to enter the instance, which can be acquired from the Dweller of Vacuity, or by completing the “Pit of Champions”. 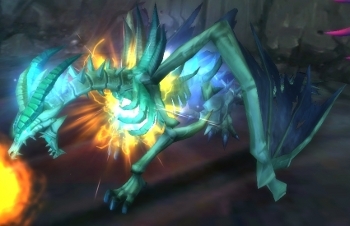 Players who conquer the powerful bosses of Obscurity will be rewarded with valuable drops, such as jades for crafting Diplomatic and Dragon Slaying equipment. The land of Obscurity is scheduled for six-man parties very soon.